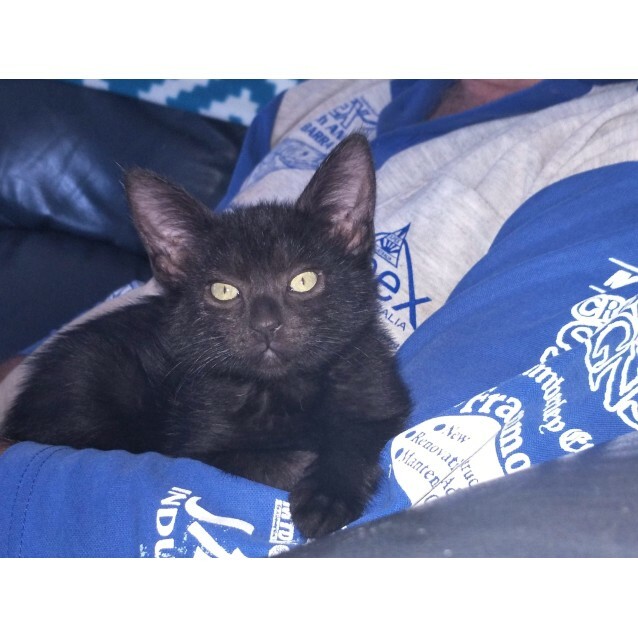 💗 Little missy KARMA will be the mischief in the house - although smaller than her brother, she is the one who will tackle him at play. She is not much on the pick up and cuddle, but the moment you are seated she is snuggled right up next to you, she is also an under the covers kind of kitty. Loves her tummy rubbed while snuggled up. KARMA will also try to turn the pages of your tablet while you are reading and interact with your tablet game too. Uses her claws to great effect by perching on your knees and has the sweetest softest little purr. She is great with others cats and will rule the roost!